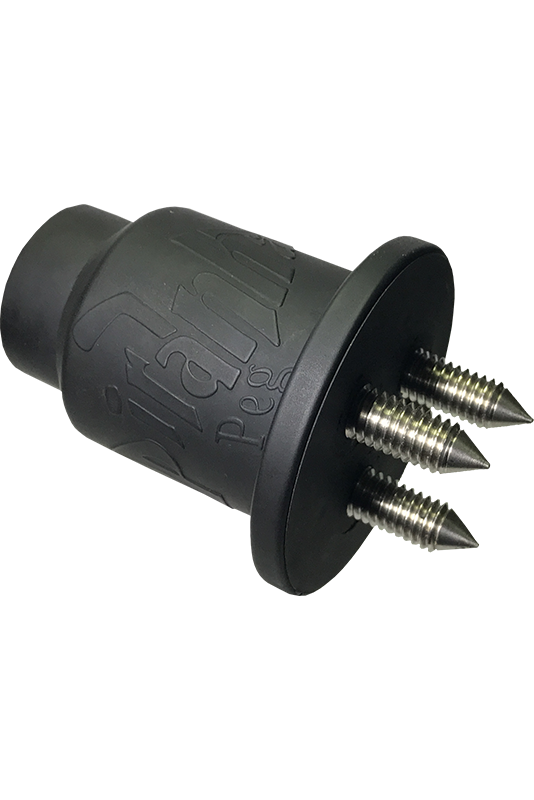 Piranha Peg – Bite into the ice! 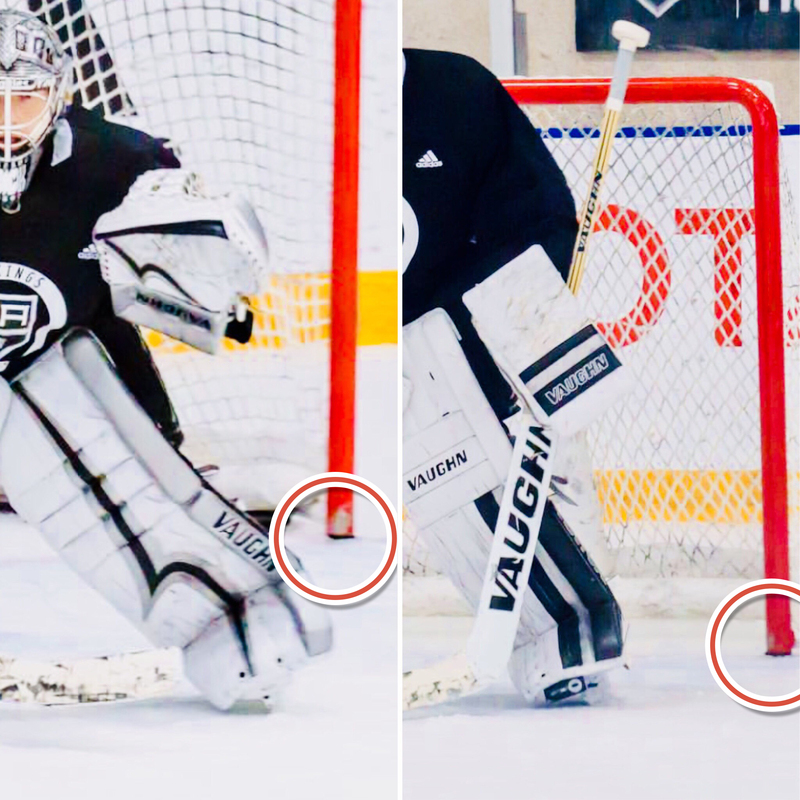 Hockey's latest innovation is here! 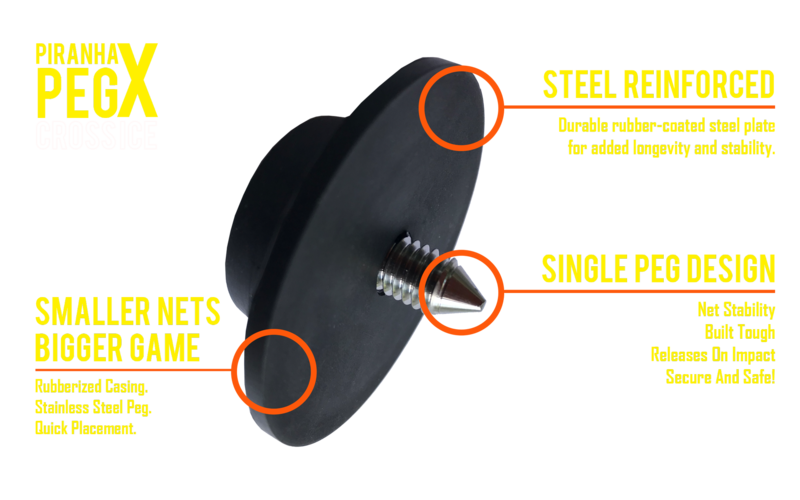 Tired of the old steel rink pegs sliding out of position? 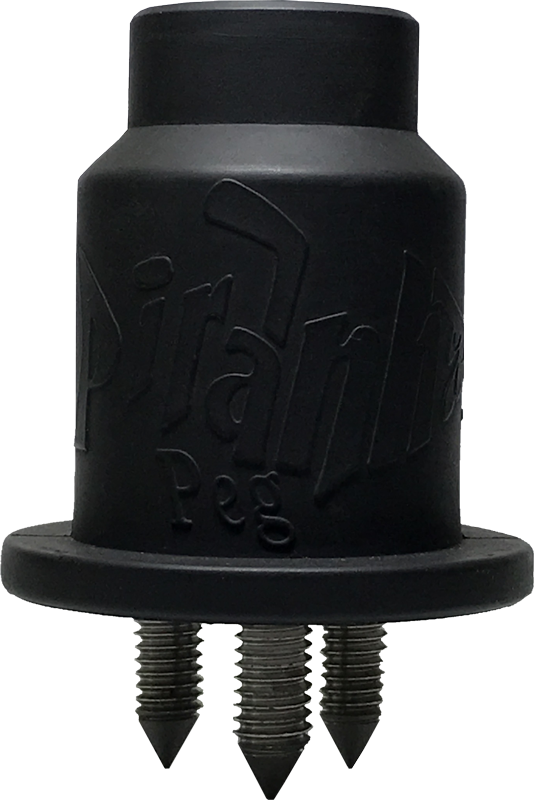 Piranha Pegs will lock down the net, keeping the game moving! 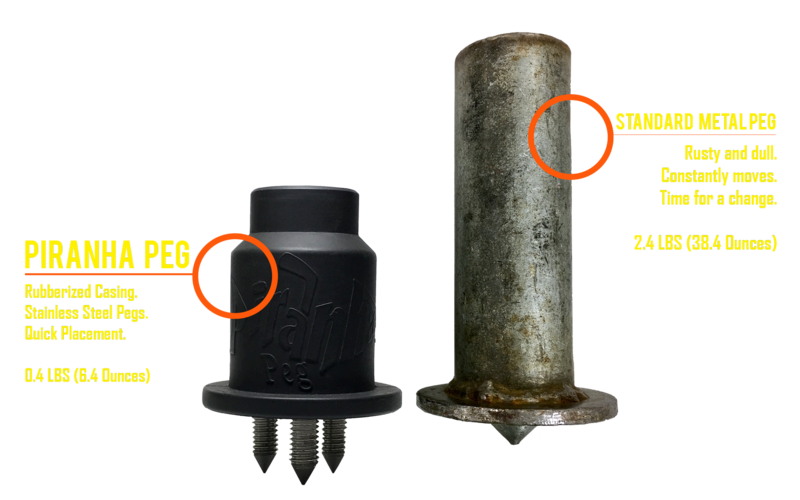 Hardened Styrene-Butadiene Rubber for high durability. 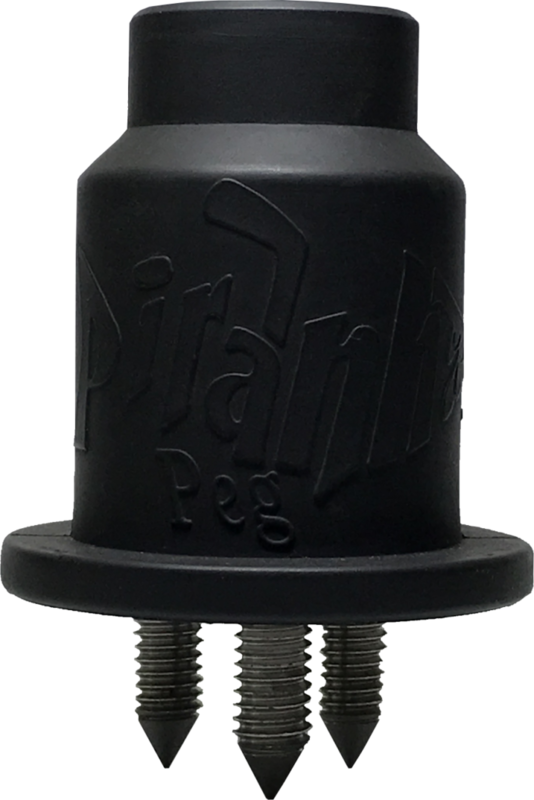 Smaller peg – bigger bite! Tapered top for quick loading. Designed in North America. Built to last at a price you can afford. Brought to you by the same crew that builds and sells Edge ProTech around the world! Competitive pricing means you won’t have to break the bank to hold that net down! Pegs offered in two lengths: 5/8" or 3/4" spikes that bite deep. 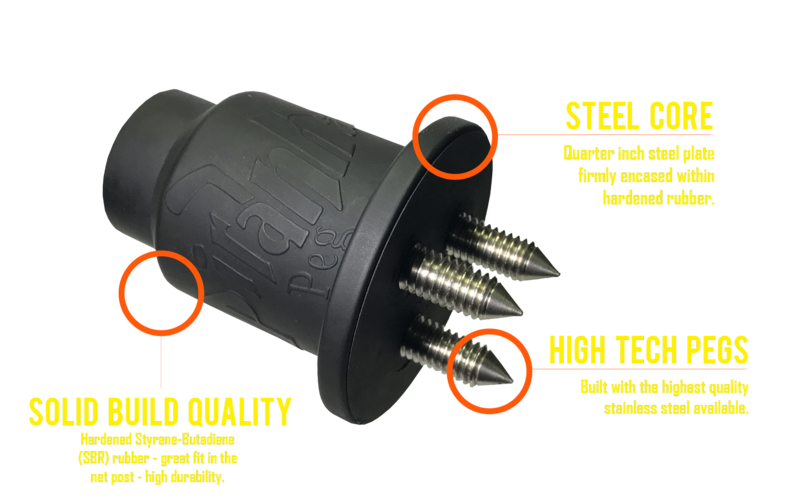 3 Stainless Steel spikes designed to aggressively bite into the ice. No hole alignment necessary, just smack 'em in and play. $75.00 USD for a set of pegs! This peg is built to last! 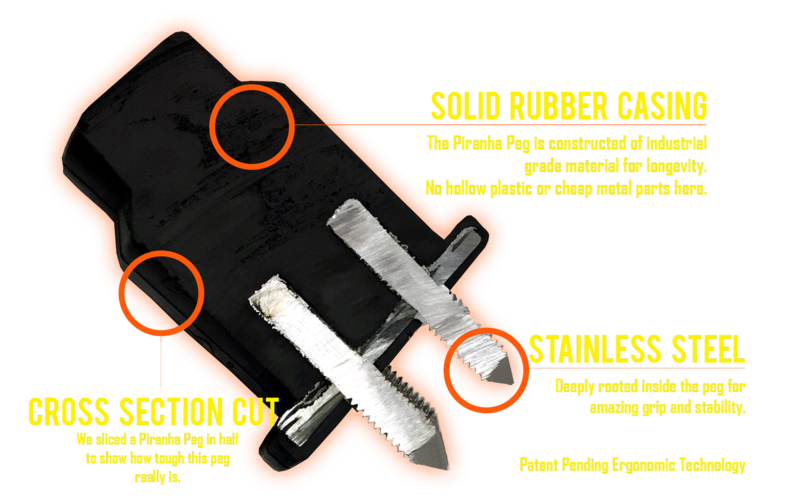 The rubberized construction and steel plate locks the peg down to the bottom of the net. Ready to change your game? 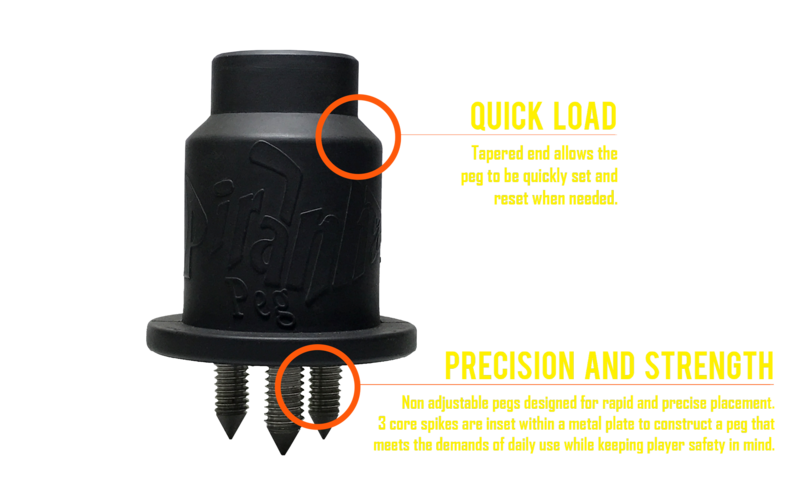 Order your Piranha Pegs today!